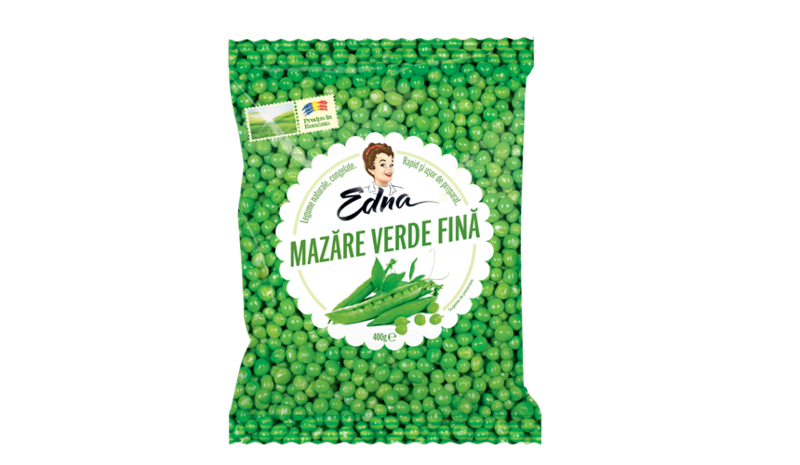 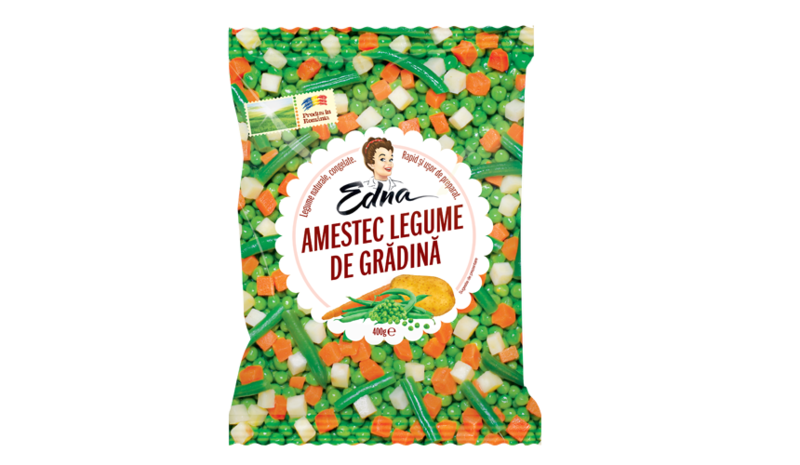 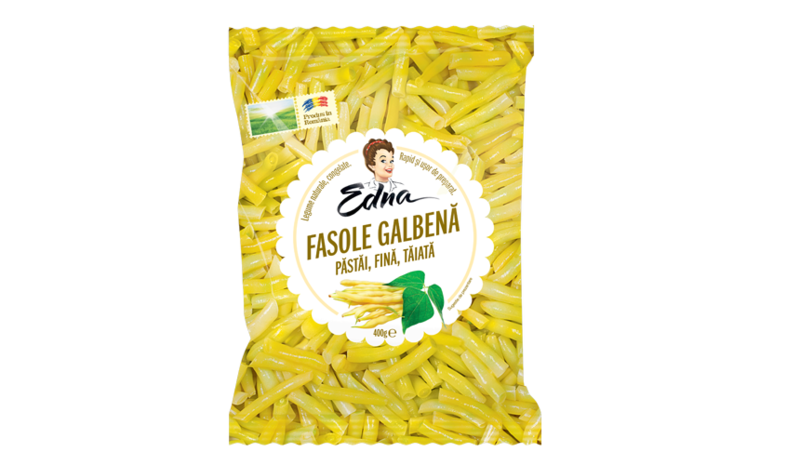 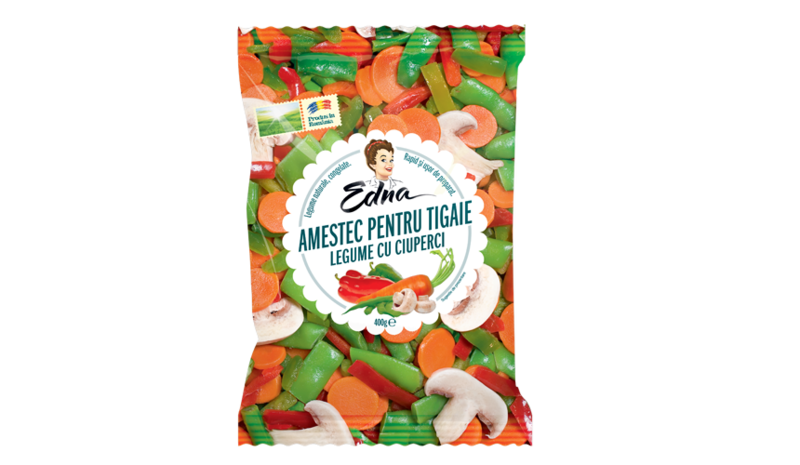 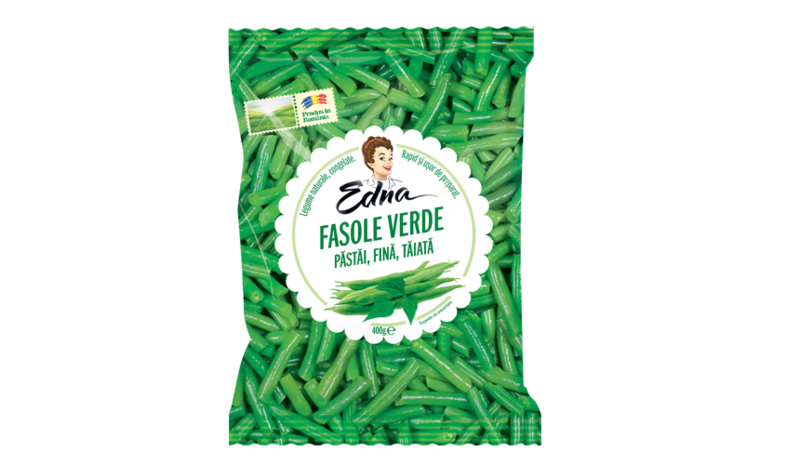 The Edna vegetables are grown and harvested in the best conditions, under the careful supervision of our experts. 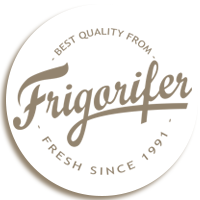 The fresh, retro-style Edna packaging is in line with the overall richness of the Frigorifer brand. 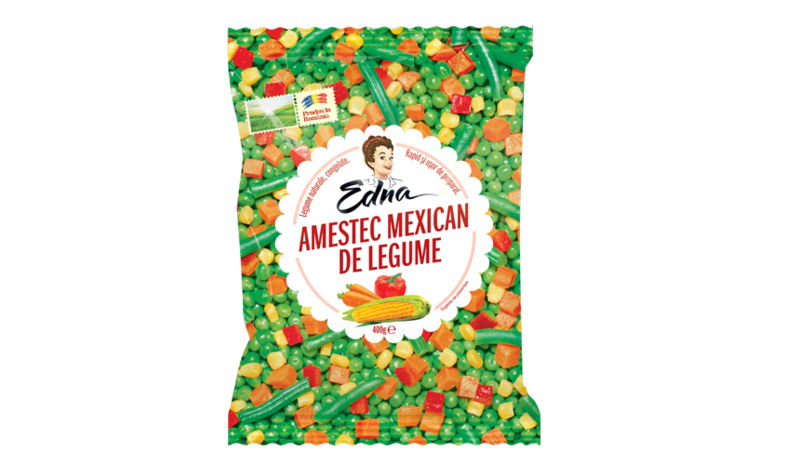 It combines traditional growing methods of the best vegetables for classic meals, as well as for creative vegetable mixes that can be used to cook tasty and exciting dishes. 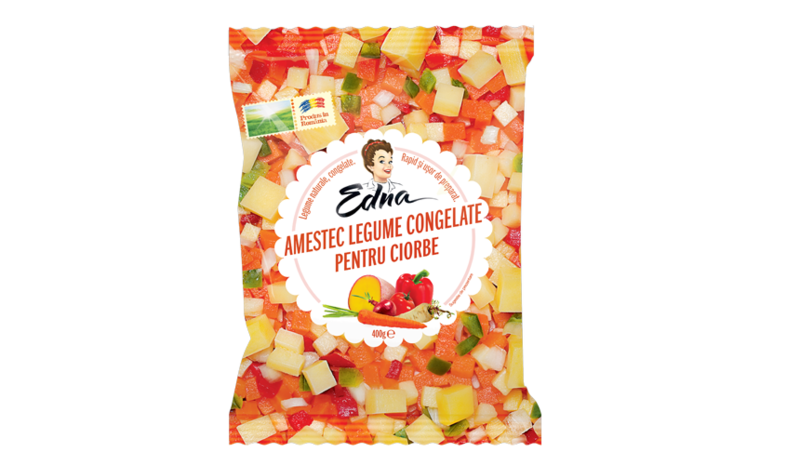 We are able to achieve all these things by using safe, state-of-the-art equipment to conserve the flavor and the texture of our products.